Classic Parker style. 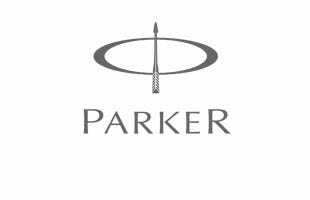 The Parker Sonnet ballpoint pen has an ageless appearance, with an elegant profile and tasteful decoration forming a figure of unassuming beauty. This slimmed-down version is ideal for people with smaller hands or for tucking inside a journal, and brushed steel finish with highly polished chrome appointments strikes the perfect balance between luxury and understated style. Make handwriting a joy with this delightful Parker pen. Best prices, good engraving and free delivery. Bought as a special present to mark 25 years of loyal service given by a Dispensing Assistant in our retail pharmacy. I did try it first to make sure it wrote well in addition to looking so nice! Very, very pleased with the quality. This pen is lovely, very stylish, engraving lovely, yes very pleased. I ordered this pen for my husband as a gift. He was starting a new role and I wanted him to have something nice to write with. My husband was very pleased with his gift. 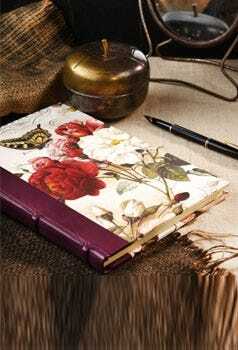 The pen looks rather expensive and is beautiful to write with....so I'm told! The service I received was impeccable, I had requested engraving and couldn't believe the pen arrived the next day. I will certainly use Pen Heaven again. I recently bought this for my girlfriend inscribing on it my love for her of course, it went down a treat it's a great item and from what i hear it's only a shame i didn't buy ink for it , great pen as pen's go. I bought this pen for my girlfriend as a gift as she writes a lot of letters. I had the pen engraved with her name. 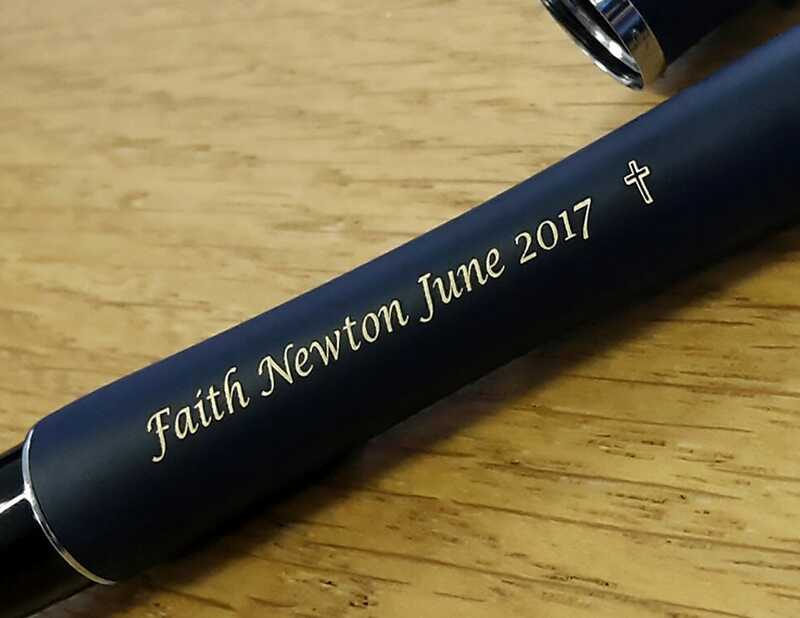 The pen arrived swiftly with no problems, the engraving was good quality at the best price on the internet. The pen went down really well she was really happy with it, so lot's of brownie points for me! All in all a good quality purchase, well priced with a swift delivery. Can't complain! 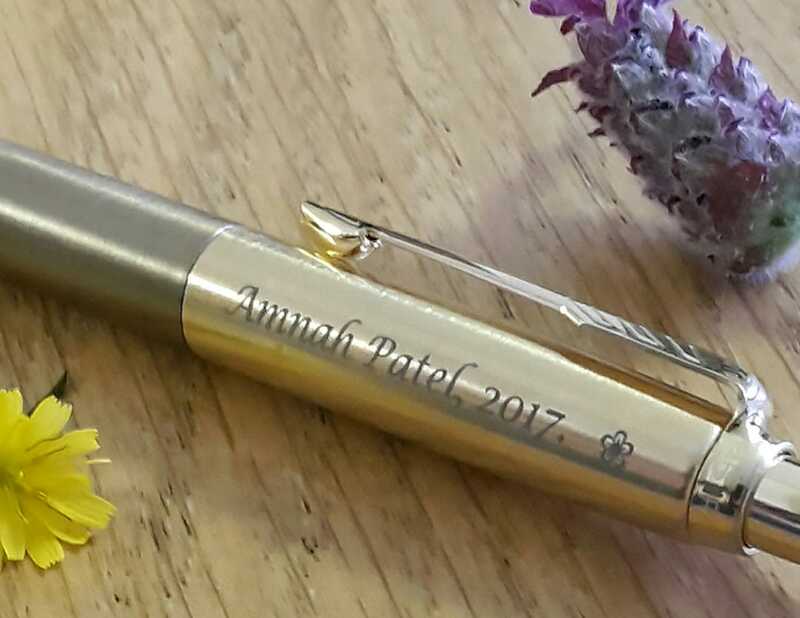 Really lovely slimline Parker Pen, Bridesmaid gift, Nicely engraved!, its fab! 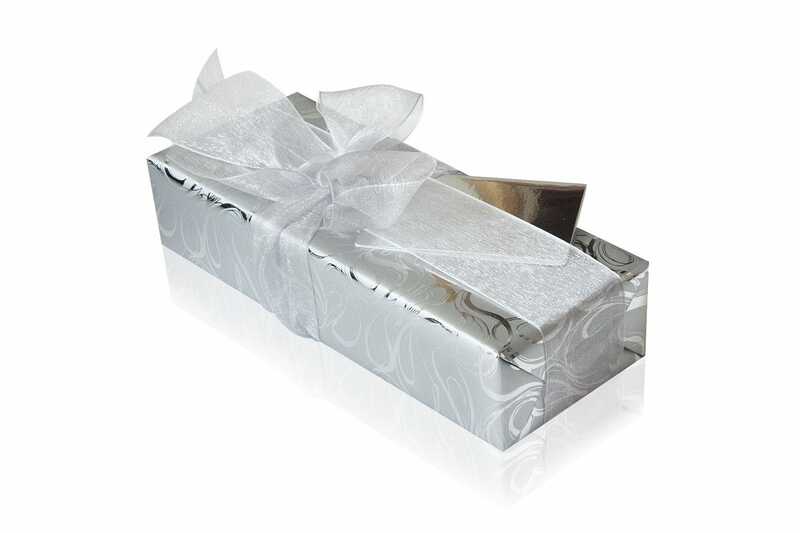 Brilliant gift idea, had it customised with the engraving, recipient loved it! Came out as expected and custor service were very helpful too plus quick dispatch! Recommended! Purchased as a present for a young female relative this pen has replaced her pc in this aspect of letter writing. She is full of praise for the easy to handle shape and the smooth flow of the writing. It is now considered irreplacable. I ordered this pen on the 23rd of December ready for christmas and firstly it came in under 24 hours and secondly the pen was great quality and so was the engravement. i rang up on the 23rd to see if i could get this pen in time for christmas and the service was to a high standard and also very useful. Great pen and trustworthy company!